Michelle Musso joins Tubelite Inc. as sales manager for the South Central region. She reports to Tubelite’s vice president of sales and client services, Steve Green. Together, they work closely with the local sales representatives who serve clients and architects across the region and assist with storefront, curtainwall, entrances, daylight control systems and other Tubelite products. Drawing from 13 years of experience in sales, Musso most recently worked for Hilti, Inc., an international company serving the construction, building and maintenance industries. Her most recent role was as a regional sales manager based in Houston. 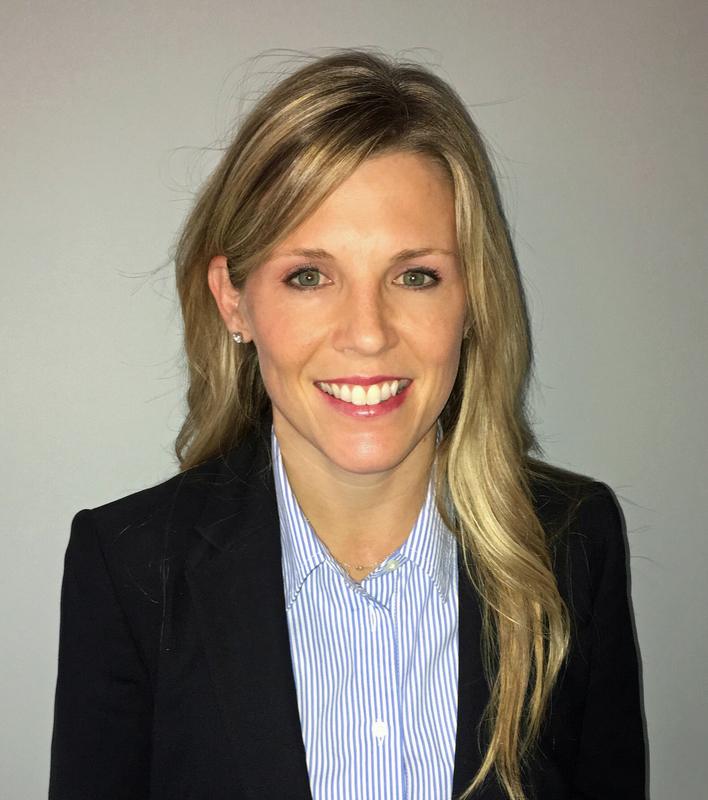 Prior to her position in Houston, she was a regional manager of inside customer sales and services, and a senior account manager at Hilti in Tulsa, Oklahoma. Before serving clients in the commercial construction industry, Musso started her career in the pharmaceutical and software industries. She previously held sales responsibilities working for a worldwide leader in pharmaceuticals and enjoyed an upward progression with her sales career. Musso earned an M.B.A. from Texas A&M University and a bachelor’s degree in business administration from the University of Phoenix.